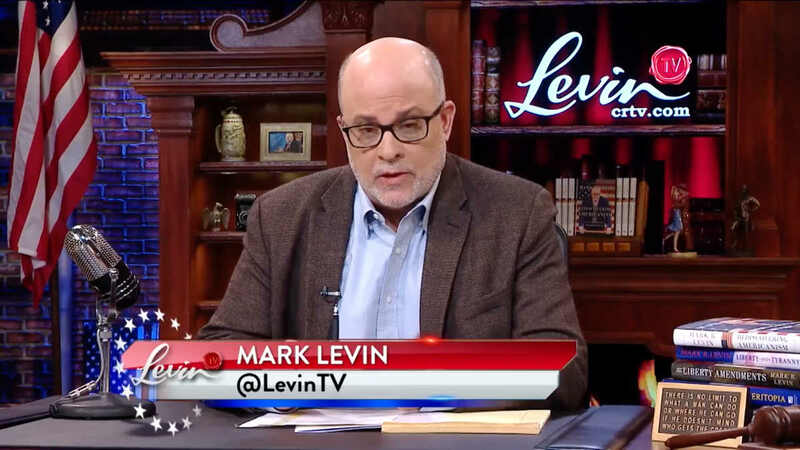 Levin’s comments came after President Donald Trump’s former lawyer, Michael Cohen, pleaded guilty on Thursday to lying to Congress about his business dealings in Moscow on behalf of Trump during the 2016 presidential campaign. Cohen’s admission came in the midst of Mueller’s ongoing investigation into alleged collusion between Trump and Russia during the campaign. The president has repeatedly denied that any collusion took place. “Why is it everything the president does, or may do, or can do under the Constitution, obstruction? He can fire Mueller.‘That’s obstruction!’ He can pardon Manafort. ‘That’s obstruction!’ He can appoint Whitaker as the acting Attorney General. ‘That’s obstruction!’ No, it’s not. None of it’s obstruction. “But the mush-heads with law degrees, the former federal prosecutors, the former whatever, judges, all on TV bloviating, burping up their stupidity, and so that people get confused. “And of course, no better place to get an objective opinion than to go to Richard Blumenthal of Connecticut or Mark Warner of Virginia or Adam Schiff of Never-Never Land. No better place to go than with these left-wing kook Democrats, who, if they had their way, as I’ve said before, they’d hang Trump by his foot on a telephone pole. “These people don’t believe in the Constitution or the rule of law. 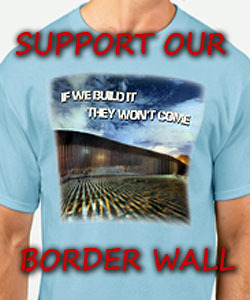 They give more deference to illegal aliens trying to get into this country than they do to a duly-elected president of the United States. They make more noise about terrorists in Guantanamo Bay and their ‘due process rights’ – of which they have none, by the way – than the president of the United States, or his kids, or his wife. “What you’re seeing before you is sort of a medieval prosecution, a medieval mindset, a medieval so-called media, and it is hilarious when CNN and MSNBC and all the others talk about Fox as ‘state media.’ No, the media are ‘state media.’ There may be people on Fox who support Trump, and they say they support Trump. And, of course, there’s people on Fox who don’t. But ‘state media’ means they support these institutions. I don’t mean the constitutional institutions. I mean these bastardized institutions. the MSM and all the CRIMINALS AND TRAITORS AT THE FBI, DOJ, CIA, and other UNCONSTITUTIONAL AGENCIES had better be very CAREFUL. because MILLIONS OF MY FELLOW VETS WILL HAVE SOMETHING TO SAY ABOUT ALL THIS IF THE PRESIDENT IS HARMED IN ANY WAY. and we are NOT JOKING EITHER. we DIDN’T FIGHT COMMUNIST IN OTHER LANDS TO BE RULED BY THEM HERE IN OUR OWN NATION, AND HAVE OUR DULY ELECTED PRESIDENT HARASSED, IMPEACHED ON NOTHING just because they DON’T LIKE THE RESULTS OF THE 2016 ELECTION.